FMHC Lunch & Learns – Want to have Lunch on us? 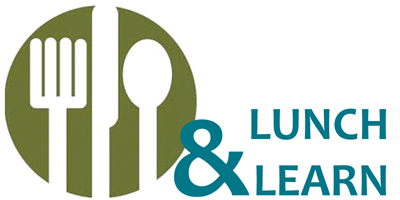 Lunch & Learn applications are now being accepted for Central Florida residents! 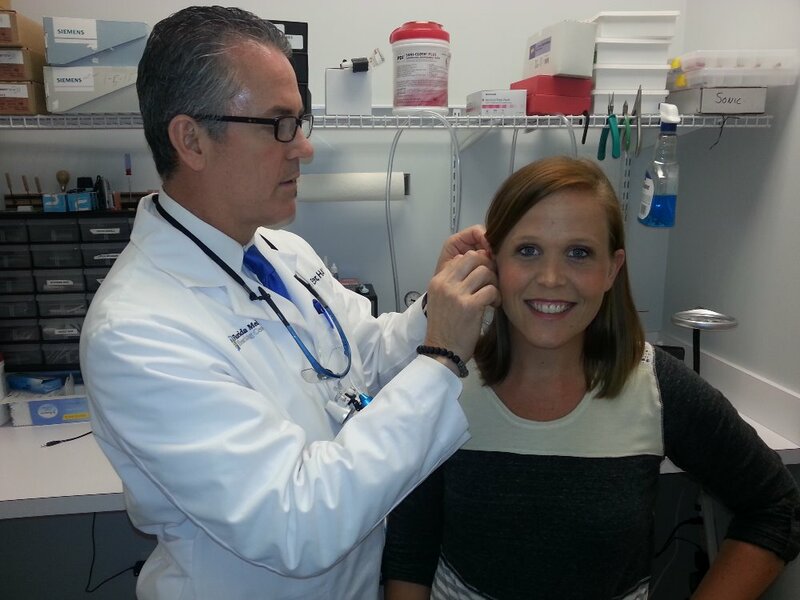 Florida Medical Hearing Centers wants to educate you about hearing loss and the improvements in the hearing aid industry. 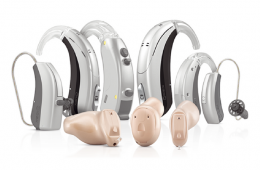 Visit us today for information on FREE hearing aids. 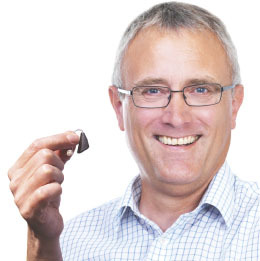 We sell over 5,000 of the worlds leading hearing aids a year!